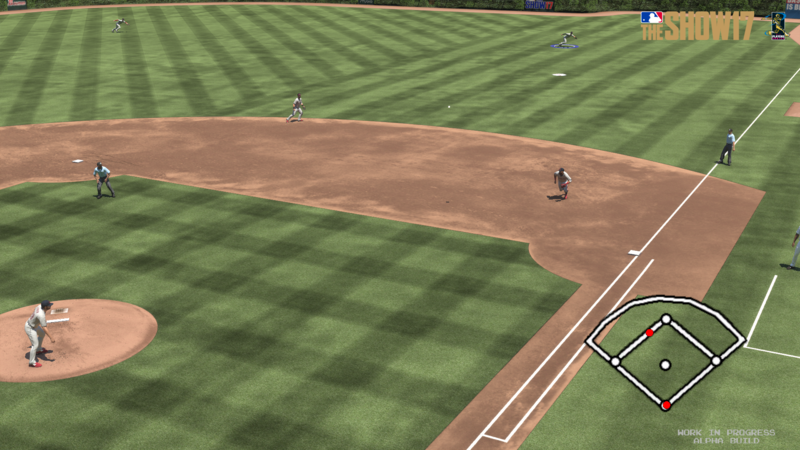 The bases are loaded, the batters are hungry and the home run songs ready to play. 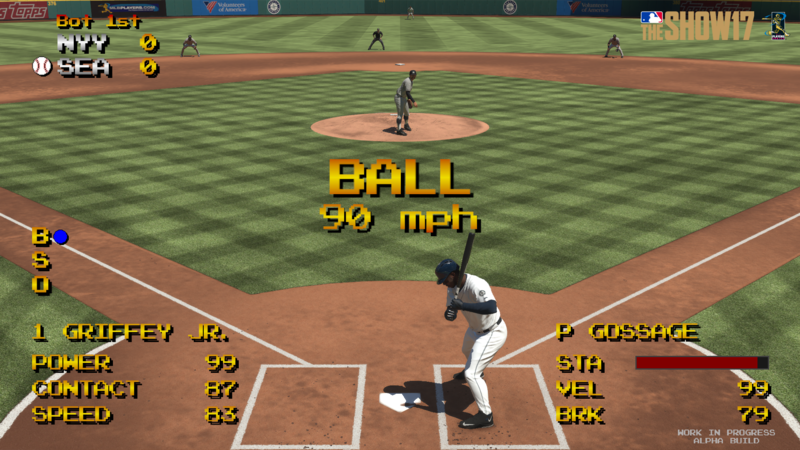 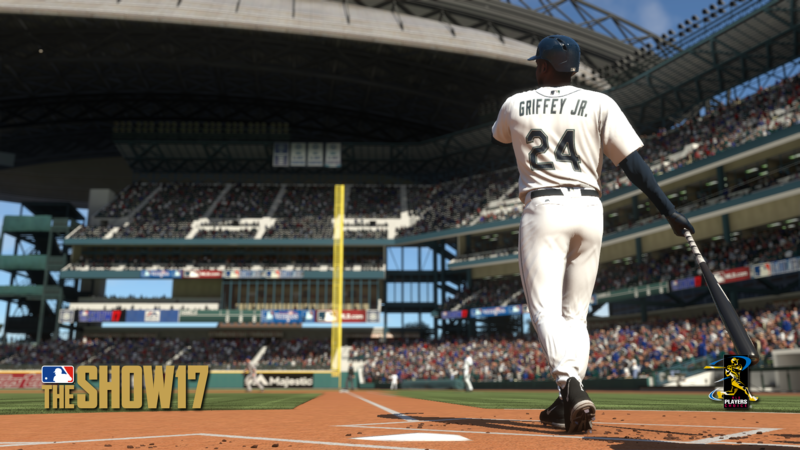 It’s time for the new baseball season on PS4™. 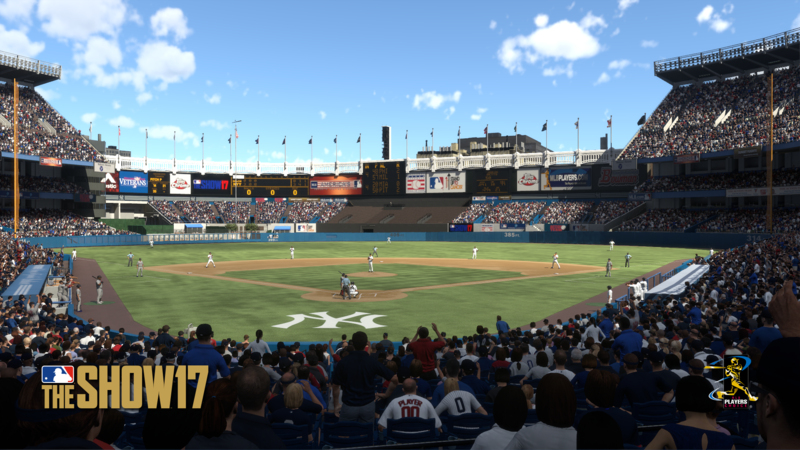 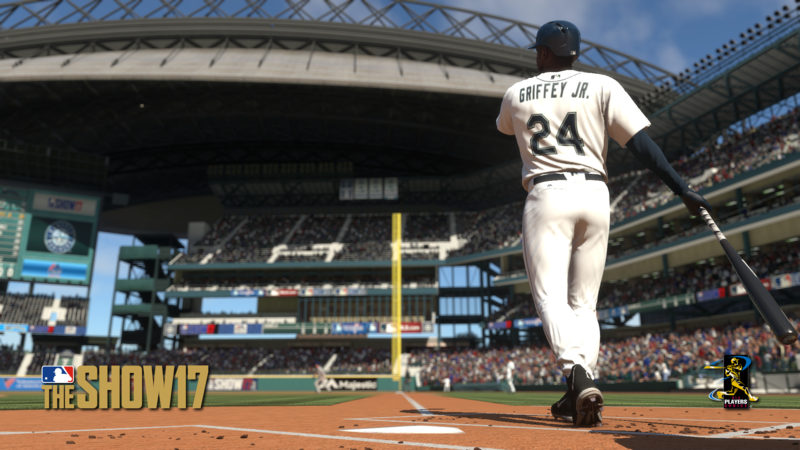 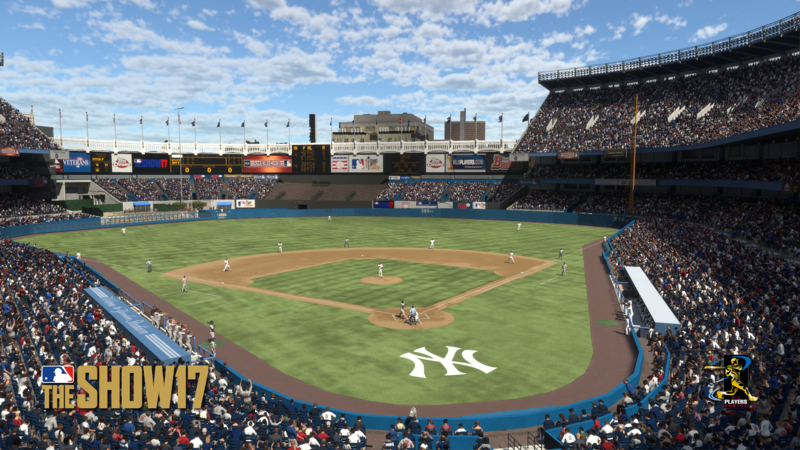 With all-new gameplay improvements and more chances to fully customise your experience, MLB® The Show™ 17 strikes out the opposition to deliver the most realistic baseball game you’ve ever played.